The Prepaid365 Awards were launched in 2009 and the 8th edition of the awards in 2016 are set to witness prepaid providers compete across 30 different categories for the votes of over 2 million UK consumers. 2015 Winners: The 7th edition of the awards received 157 Entries across 30 Award Categories with over 1.1 million consumer votes with Centtrip, FairFX, NET+, Nikon, Travelex, Ukash & Pockit amongst the winners. 2014 Winners: The 6th edition of the awards received 158 Entries across 22 Award Categories with over 574,000+ consumer votes with Virgin Money, Net+, Ukash and ICE as some of the leading winners. 2013 Winners: The 5th edition of the awards received 117 Entries across 22 Award Categories with over 417,000+ consumer votes with Pockit Prepaid, Virgin Money, Net+, Caxton FX and Prepaid Financial Services amongst the big winners. 2012 Winners: The 4th edition of the awards received 86 Entries across 22 Award Categories with over 345,000+ consumer votes with the winners including a few perennial favourites such as Net+, Caxton FX and Virgin Money mixing it with a few lesser known lights such as Spark and First Premier. 2011 Winners: The 3rd edition of the Prepaid365 Awards saw Net+, Cashplus, Caxton FX and a few others emerge as perennial favourites with consumers with 37,000+ votes being polled across 128 entries and 22 consumer categories. 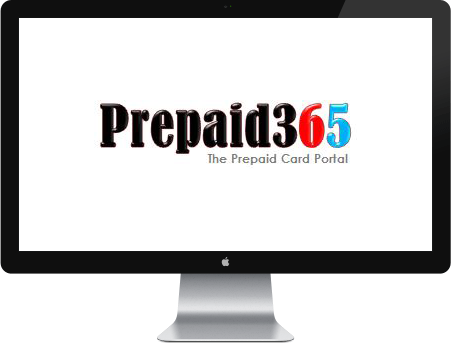 2010 Winners: The 2nd Edition of the Prepaid365 Awards heralded the grand entry of the O2 prepaid card along with the likes of ClearCash and Rational FX with 132 competing entries across 14 categories. 2009 Winners: Find out how Cashplus, White Eagle, Caxton FX, Splash Plastic made splashes at the very 1st inaugural edition of the Prepaid365 Awards . If you would like to find out more about the Prepaid365 Awards, including how to submit an entry into the next edition or sponsor the awards, please contact the Prepaid365 Awards team at info@prepaid365.com.